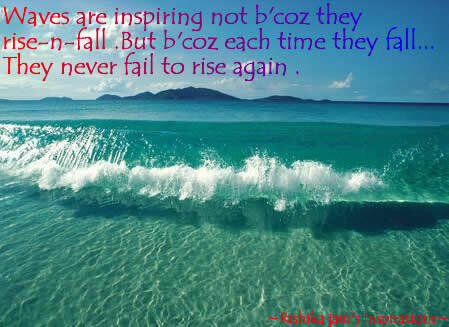 Waves are inspiring not because they rise and fall . 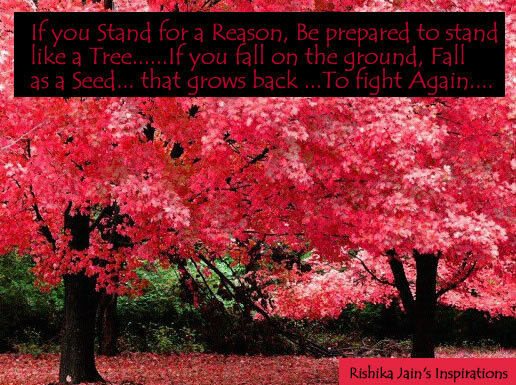 But because each time they fall….They never fail to rise again……As Ralph Waldo Emerson has so rightly said…..Our greatest glory is not in never failing, but in rising up every time we fail. Inspire/Perseverance – Inspirational Quotes, Pictures and Motivational Thoughts. 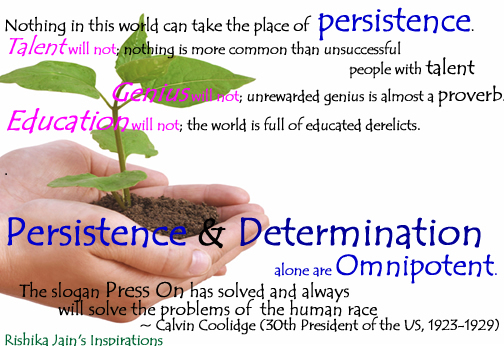 Success is a result of Continuous Effort!!! The stone is broken by the last stroke. This does not mean that first stroke was useless. 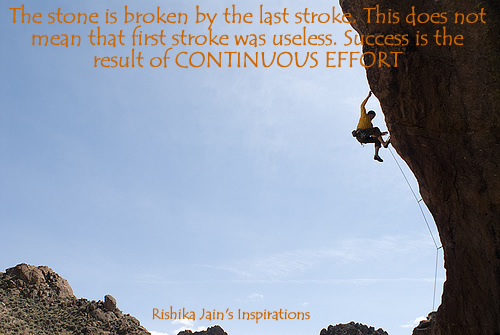 Success is the result of CONTINUOUS EFFORT …. With Focus in your minds and Passion in your Hearts … With Determination in your actions and Nobility in our Intentions … With Persistence …. 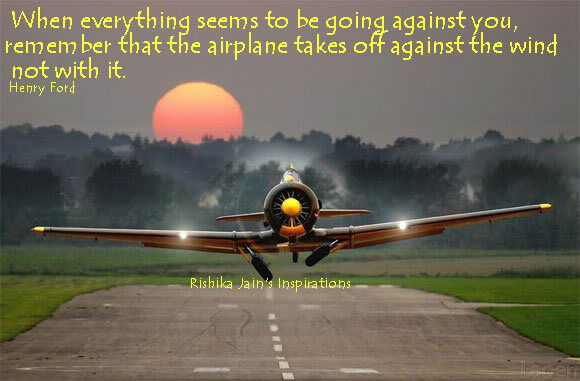 No force can stop you from achieving your goals…. 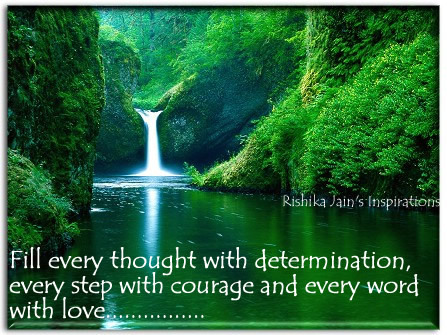 Fill every Thought with Determination, every Step with Courage and every Word with Love …..